Henrik Larsson is associate professor of epidemiology at the Department of Medical Epidemiology and Biostatistics, Karolinska Institutet, Stockholm. 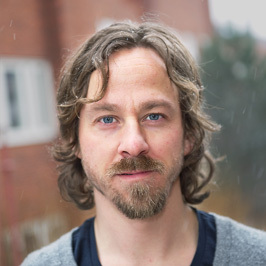 Henrik Larsson runs a research program that apply genetically informative designs (family, twin and genomic studies) using data from the Swedish Twin Registry and other Nationwide Swedish health registers to investigate causes, developments, consequences, and treatments effects of ADHD and co-occurring conditions across the life-span. His research group currently includes four PhD students and three post-doctoral researchers who conduct advanced psychiatric- and pharmaco-epidemiological research, but also clinical trials, on a wide range of issues related to ADHD (see individual introductions for further information). His doctoral research involved several twin studies focused on externalizing disorders in childhood and adolescence. Henrik is part of IMPACT and has (co-)authored over 100 papers, many in high impact journals like JAMA, Lancet, New England Journal of Medicine, BMJ, JAMA Psychiatry, Molecular psychiatry, American Journal of Psychiatry and Biological psychiatry. Laura Ghirardi is a PhD candidate in the group of Henrik Larsson, at the Department of Medical Epidemiology and Biostatistics, Karolinska Institutet and an Early Stage Researcher within the EU Marie Sklodowska-Curie MiND project. The focus of her doctoral studies is the co-occurrence of ADHD and Autism Spectrum Disorders (ASD), in terms of the aetiology and long-term outcomes. Laura works with epidemiological and quantitative genetics methods on data from twin cohorts and Swedish national registers. 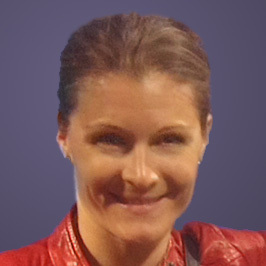 Charlotte Skoglund, MD, is a senior consultant psychiatrist and a PhD student at the Department of Clinical Neuroscience, Karolinska Institutet. 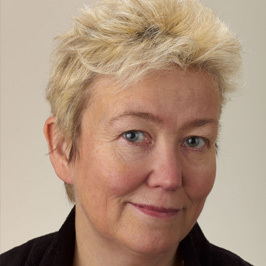 She is affiliated to the Department of Medical Epidemiology and Biostatistics, Karolinska Institutet, Stockholm, through her main supervisor Henrik Larsson. Her doctoral studies involves register based, quasi experimental, research of genetic and environmental influences on the intersection of ADHD and substance use disorder. Her current research involves long-term effects of ADHD medication, and more specifically methylphenidate doses, on adult individuals with ADHD and comorbid substance use disorders. Charlotte Skoglund is a specialist in general medicine, psychiatry and dependency disorders, with more than 15 years of experience of assessing and treating children, adolescents and adults with psychiatric disorders in the presence of substance use disorder. Isabell Brikell is currently working as a PhD candidate in the Department of Medical Epidemiology and Biostatistics, in Dr Larsson's research group. She has a BSc in Psychology and an MSc in Psychology, Genetics and Education from Goldsmiths, University of London. 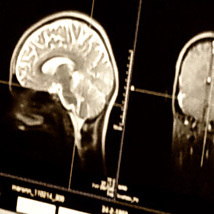 Her doctoral studies are focused on development, etiology and treatment in ADHD and associated neurodevelopmental conditions, including delayed maturity, epilepsy and autism spectrum disorder. 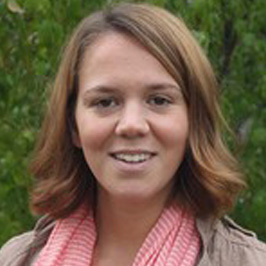 Isabell works with quantitative and molecular genetic research methods, using twin data and Swedish national registers. 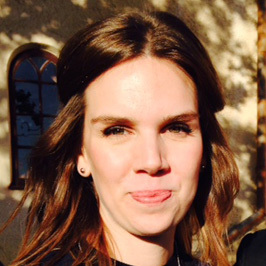 Mina Rydell is currently working as a postdoctoral research fellow at the Department of Medical Epidemiology and Biostatistics, within Dr Henrik Larsson's research group. 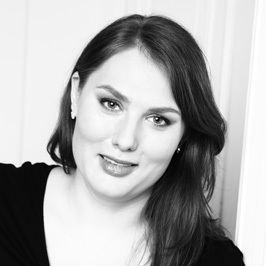 She has an MSc in Sociology from Uppsala University, and a PhD in Public Health Epidemiology from Karolinska Institutet. Her current research is focused on the co-morbidity between ADHD and depression, the prevalence of ADHD over time, and potential causes of ADHD, including prenatal and early-life exposures. Mina mainly uses quantitative epidemiological methods to analyze data from national health registers and surveys, with a special interest in family-based study designs, such as sibling comparisons and twin studies. 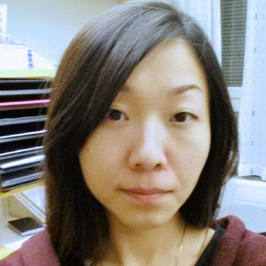 Qi Chen, MD, is working as a PhD student in the group of Henrik Larsson, at the Department of Medical Epidemiology and Biostatistics, Karolinska Institutet. Her doctoral studies involve prenatal risks of ADHD, etiological overlap between ADHD and other psychiatric disorders, as well as ADHD pharmacotherapy in relation to suicidal behavior. Ylva Ginsberg, MD, PhD, is a senior consultant psychiatrist and clinical postdoctoral researcher affiliated with Henrik Larsson´s research group at the Department of Medical Epidemiology and Biostatistics, Karolinska Institutet, Stockholm. Her doctoral research involved an investigator-initiated randomized placebo-controlled trial evaluating methylphenidate treatment in adult male long-term prison inmates with ADHD. Ylva Ginsberg is a member of the European Network Adult ADHD (ENAA) since its start in 2003. She has more than 15 years of experience with assessing and treating adults with ADHD in general psychiatry, and has also been the principal investigator and national coordinator of several international multicenter trials evaluating methylphenidate in adults with ADHD. Her current research involves clinical trials evaluating non-pharmacological interventions for adults with ADHD, register-based studies exploring risk factors for development of ADHD, long-term effects of ADHD medication, as well as the overlap between ADHD and eating disorders. 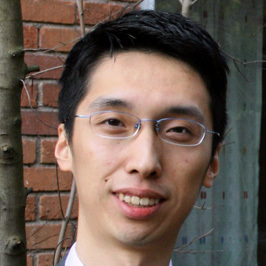 Zheng Chang is working as a postdoc in the group of Dr Larsson, at the Department of Medical Epidemiology and Biostatistics, Karolinska Institutet. He was trained in psychiatric epidemiology, completing his PhD on the origins and consequences of ADHD. His research has focused on quantitative genetic studies of ADHD, and pharmaco-epidemiology studies of ADHD treatment, using data from the Swedish twin registry and other Swedish national registers.